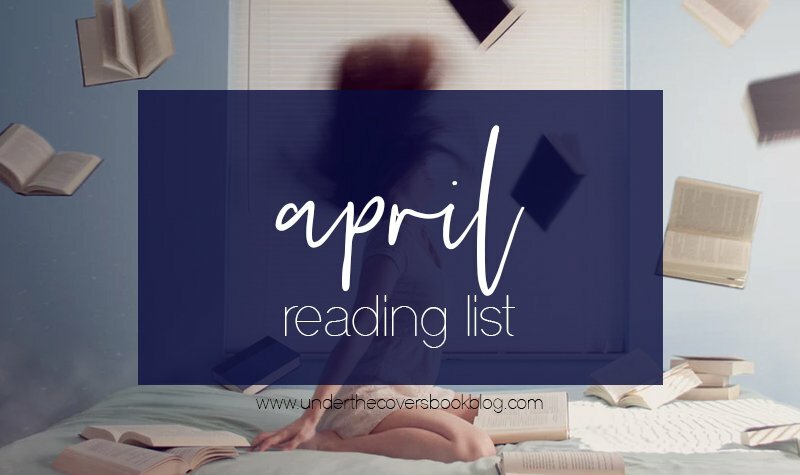 Anything you’re excited to read in April? I’m doing the reading sprint with you gals. I’ve got three books that meet all the prompts and help me out finish up three squares, too. Hopefully, we’ll all do great on the challenge. Glad you’re both loving your In Death books. I need to keep going with the series. Nothing I’m really looking forward to just hoping to find something better than the last few books I’ve read. I’m rereading the Guild Hunter series books I’ve read Books 1-5) and then reading the others I hadn’t read yet to catch up on the series. I’m looking forward to reading the new Penny Reid and Kristen Ashley.